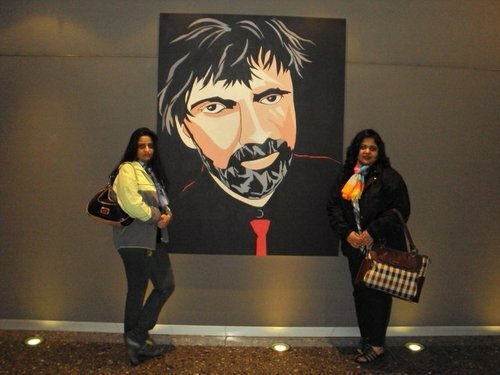 Four of us (i.e., Umana, Shelly, Selina and Sharful) had decided to have a trip ‘down under’ during 2010. We decided Melbourne could be an ideal place to visit Australia for the very first time! Here’s one of the videos (posted in YouTube by ’experiencemelbourne’ channel in 2009) that we had watched initially before setting out to explore Melbourne. From a 09 hour-long trip straight from Malaysia, boarding on a budget air we landed in Melbourne, Australia only for five days. Melbourne wakes up pretty early and the day starts from about 7 am and everything closes at around 5 pm! After five, the whole town seems just like a ghost town! Luckily there were free trams and hop-on-hop-off buses available to explore the city. 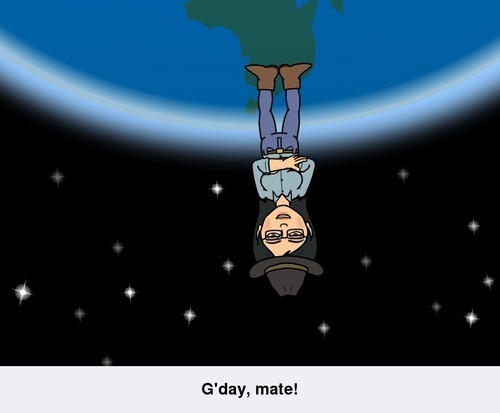 Unfortunately, due to my inability to get off the jet lag, I used to wake up at about 12 noon – 01 pm Melbourne time. 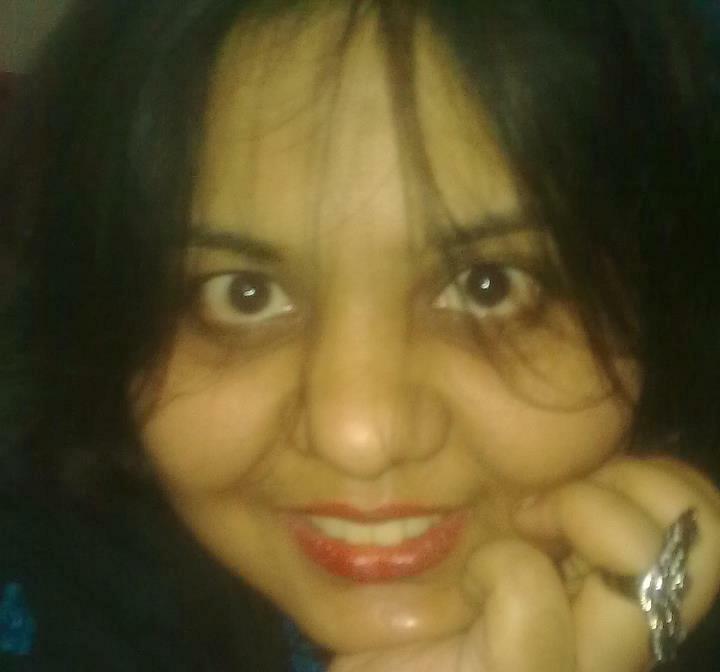 Then I used to have only a couple of hours to explore the city! 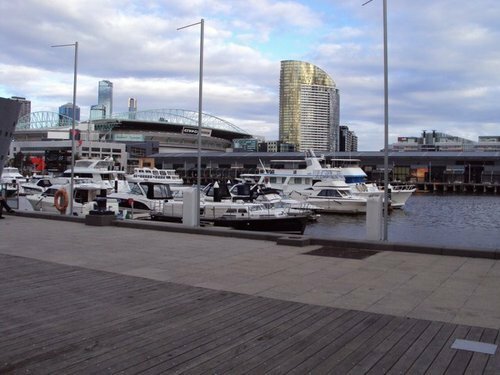 Here are the pictures I had clicked of Docklands area surrounding our service apartment at Melbourne. 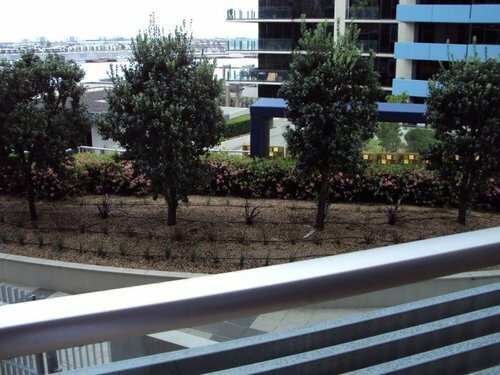 These are the surrounding areas of Arkley service apartments at the Docklands, Melbourne, Australia. 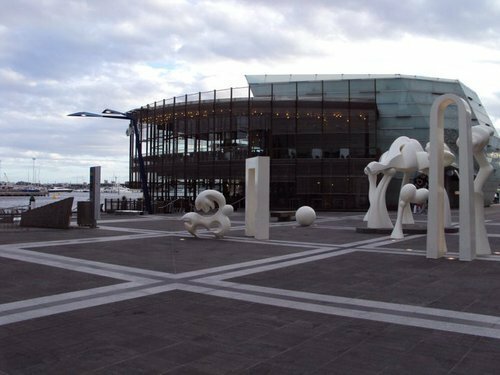 There are many expensive restaurants, exhibits and museums nearby. 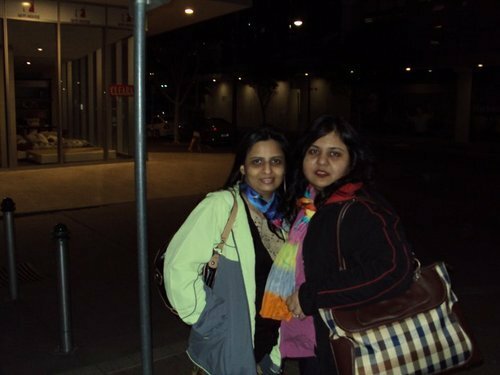 These are our pictures we had clicked in the evening once me and my friend Selina set out to explore the area at Docklands. It was pretty darn cold and quite like the climate of Knoxville, Tennessee. All of the four seasons could be experienced in one day! Dressing up in layers was still inadequate with the jackets that we packed with us. This is when we realized we should have gotten gloves to prevent the wind chill. 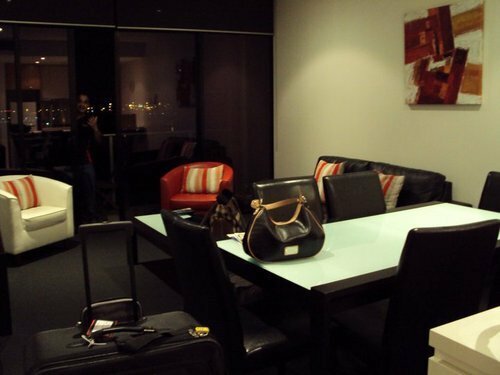 These picture below are of the Arkley service apartments at Docklands, Melbourne that four of us had booked for ourselves. 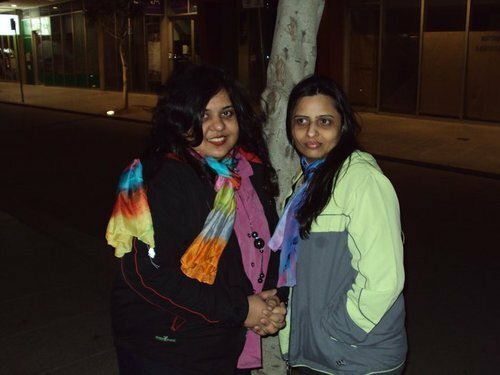 My friend Sharful was ecstatic about the view of the Melbourne river. In the picture below you can get an idea you happy he was with the beautiful view from the balcony of the apartment as he was asking us to have a look once we just checked in the apartment. You may notice we had just dropped our luggage inside the living room and set out to explore the nook and cranny of the apartment. 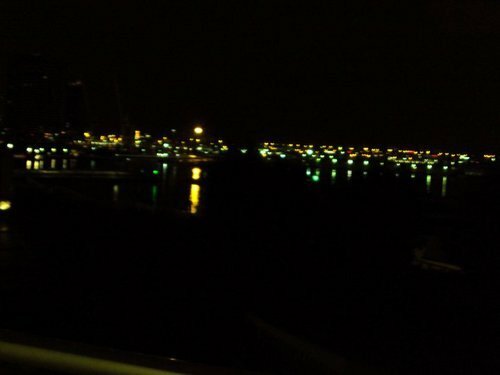 This is Melbourne river at night (picture above). Before I say adios, let me share this beautiful video of new years fireworks of 2014 at Docklands, Victoria, Melbourne, Australia by Samuel Brown. Hey thanks! Yes, I do have a lot of spams. Unfortunately, I winnow out those manually. You are most welcome! Glad to be of any help! Thanks! I shall keep that in mind! Could you suggest any? Hi! Thanks for your interest. 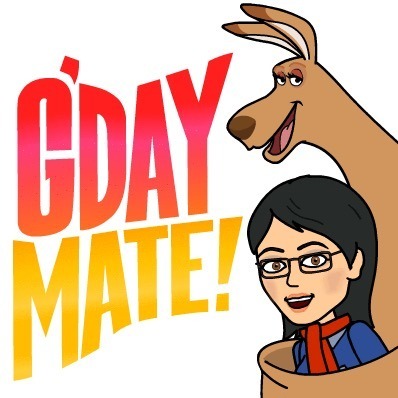 Actually, I have been to Australia only once and I wish I could plan another trip there. Nonetheless, if I happen to elaborate on this in the future, I would extend the post. If some one desires expert view on the topic of blogging after that i advise him/her to go to see this web site, Keep up the good job.